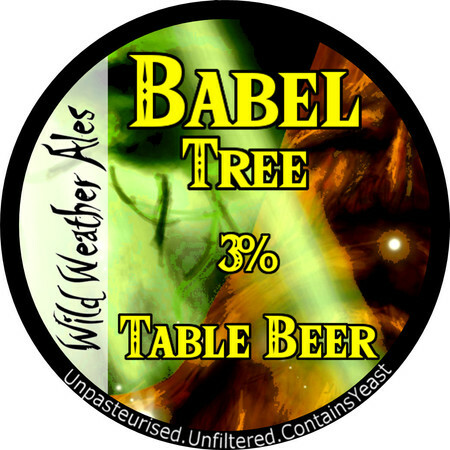 When I bought this I thought ‘Table Beer’ meant that after drinking it you would be under the table – like some of the other potent beers from Wild Weather. Alas no, apparently table beer means that it is low in alcohol. This beer is surprisingly good considering the strength. Sort of weaker version of Shepherds Warning but who wants a weaker version? The term ‘Table Beer’ dates back to the 18th Century where beer was taxed based on its wholesale price. There were three tax brackets ‘Strong, ‘Table’ and ‘Small’. The classifications disappeared in 1830, when the tax was shifted from finished beer to malt and hops.